A celebration of beer—its science, its history, and its impact on human culture What can beer teach us about biology, history, and the natural world? From ancient Mesopotamian fermentation practices to the resurgent American craft brewery, Rob DeSalle and Ian Tattersall peruse the historical record and traverse the globe for engaging and often surprising stories about beer. They explain how we came to drink beer, what ingredients combine to give beers their distinctive flavors, how beer’s chemistry works at the molecular level, and how various societies have regulated the production and consumption of beer. 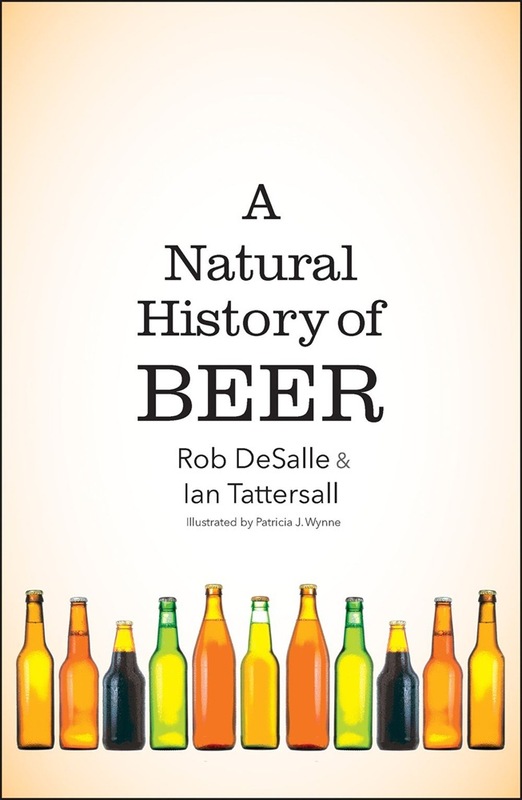 Drawing from such diverse subject areas as animal behavior, ecology, history, archaeology, chemistry, sociology, law, genetics, physiology, neurobiology, and more, DeSalle and Tattersall entertain and inform with their engaging stories of beer throughout human history and the science behind it all. Readers are invited to grab a beer and explore the fascinating history of its creation. 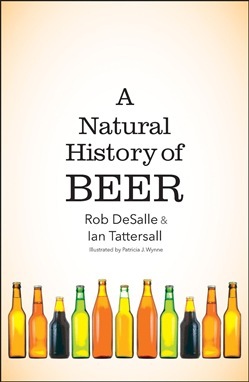 Acquista A Natural History of Beer in Epub: dopo aver letto l’ebook A Natural History of Beer di Rob Desalle, Ian Tattersall ti invitiamo a lasciarci una Recensione qui sotto: sarà utile agli utenti che non abbiano ancora letto questo libro e che vogliano avere delle opinioni altrui. L’opinione su di un libro è molto soggettiva e per questo leggere eventuali recensioni negative non ci dovrà frenare dall’acquisto, anzi dovrà spingerci ad acquistare il libro in fretta per poter dire la nostra ed eventualmente smentire quanto commentato da altri, contribuendo ad arricchire più possibile i commenti e dare sempre più spunti di confronto al pubblico online.